BALTIMORE - Nov. 7, 2018 - PRLog -- As part of its continuing program to highlight expertise and excellence in healthcare, Expertscape.com takes pleasure in recognizing the world's top institutions and medical specialists in the research and treatment of Celiac Disease. According to the Celiac Disease Foundation, this condition is a serious autoimmune disorder that can occur in genetically predisposed people where the ingestion of gluten leads to damage in the small intestine. It is estimated to affect 1 in 100 people worldwide. Two and one-half million Americans are undiagnosed and are at risk for long-term health complications. The Expertscape medical search and ranking solution uses objective algorithms to identify the most knowledgeable and experienced doctors and medical institutions across over 26,000 specific topics, stratified by geography. With Expertscape, healthcare consumers can quickly and easily find the top doctors within their travel area and then learn more about their expertise and knowledge. 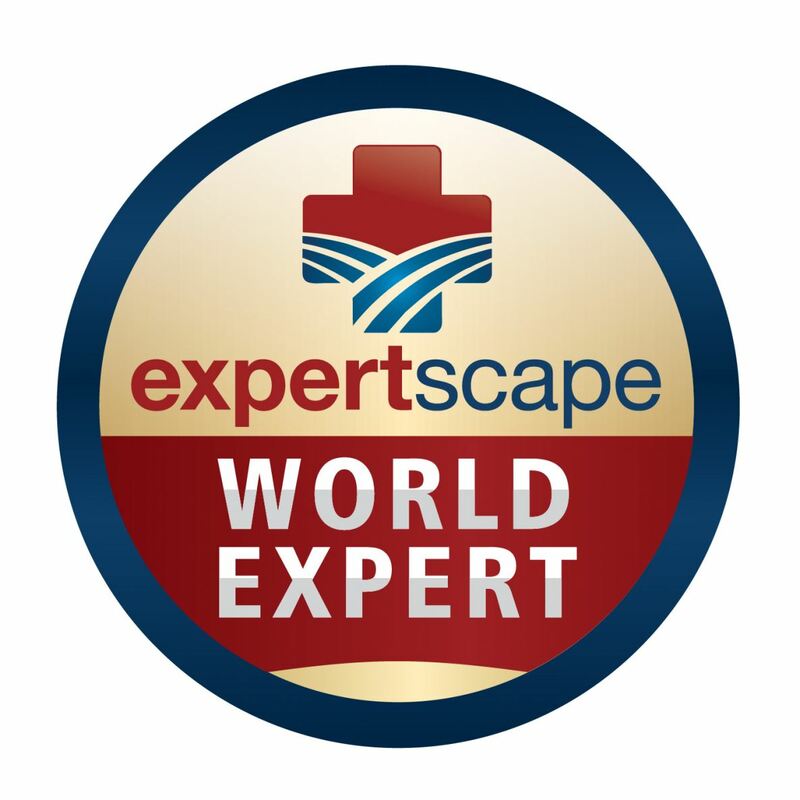 Expertscape defines an expert as someone who has published peer-reviewed research in the science, therapies, and complications for a specific medical topic. To search on any medical topic, visit www.expertscape.com.